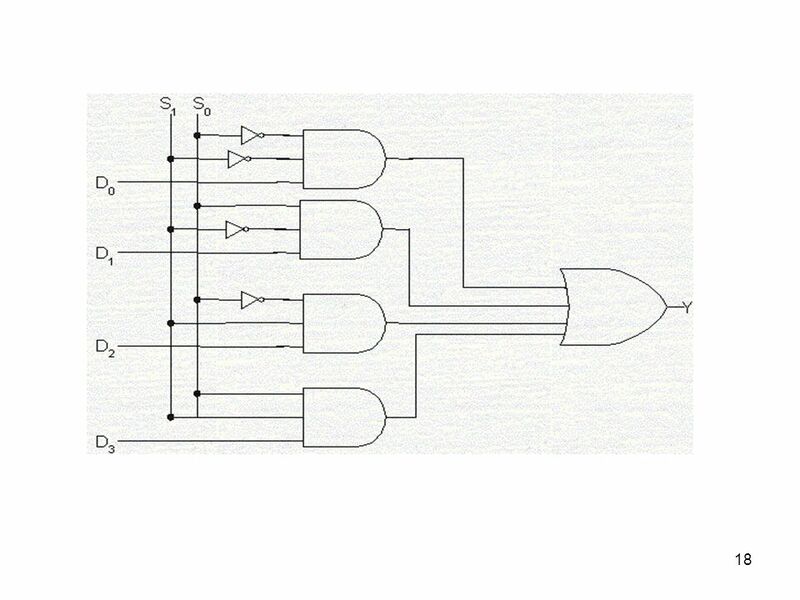 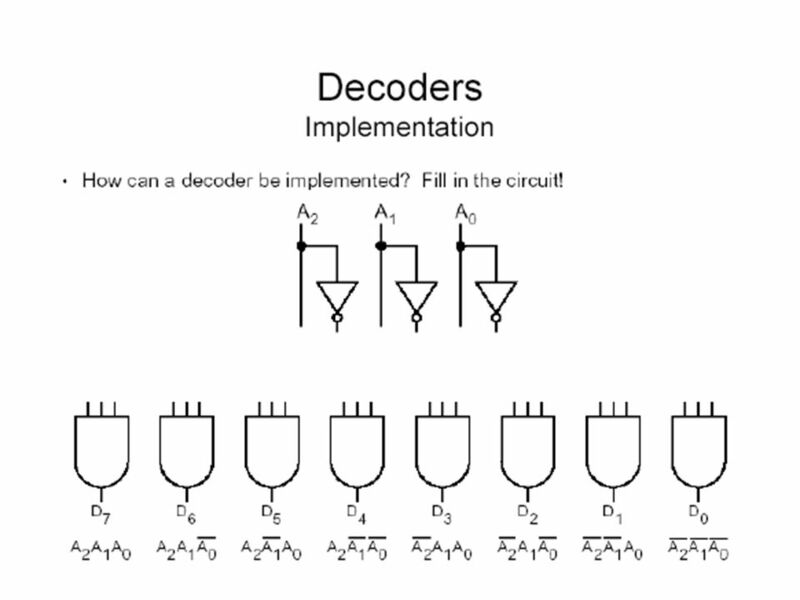 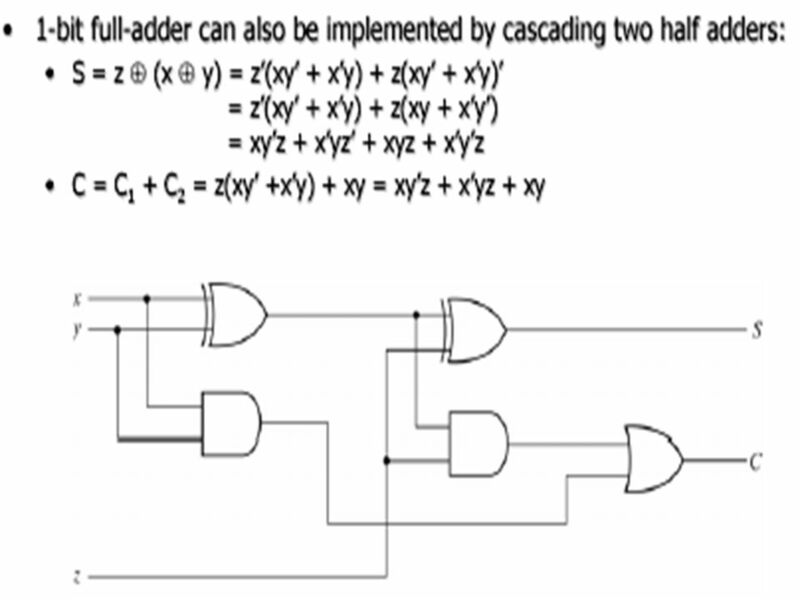 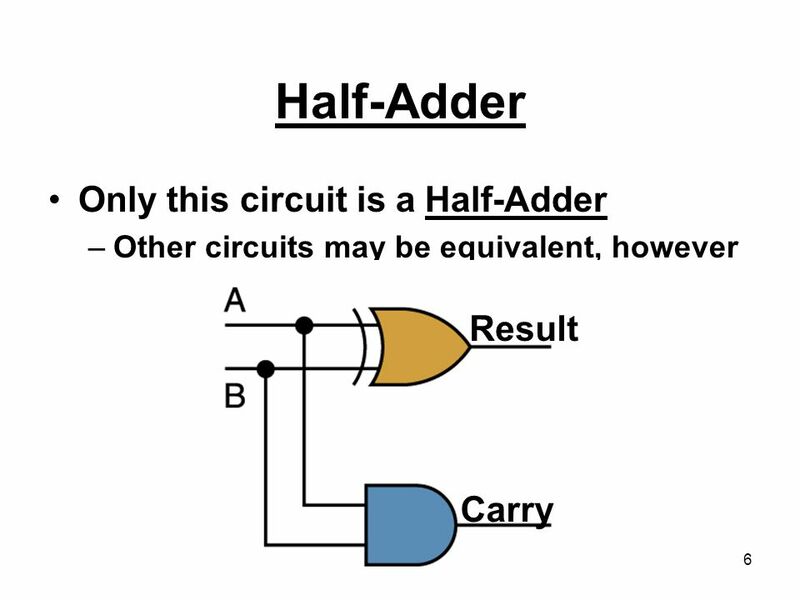 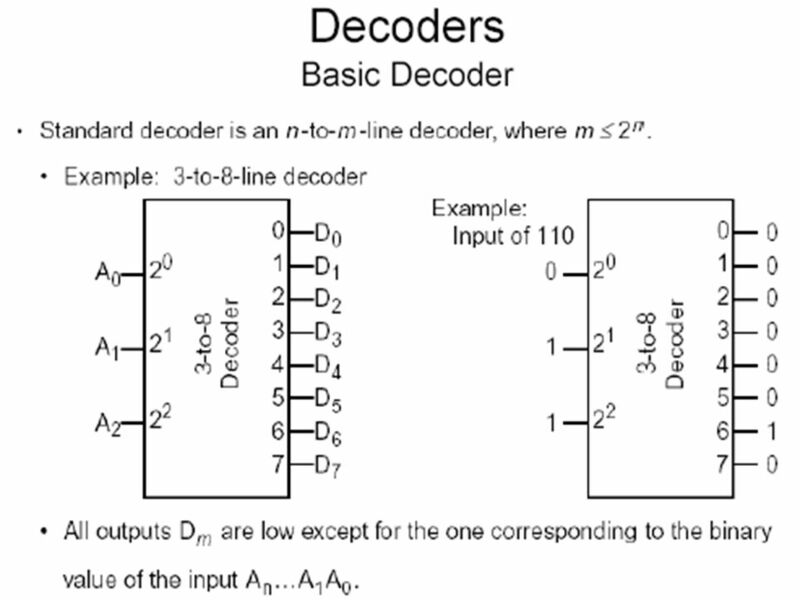 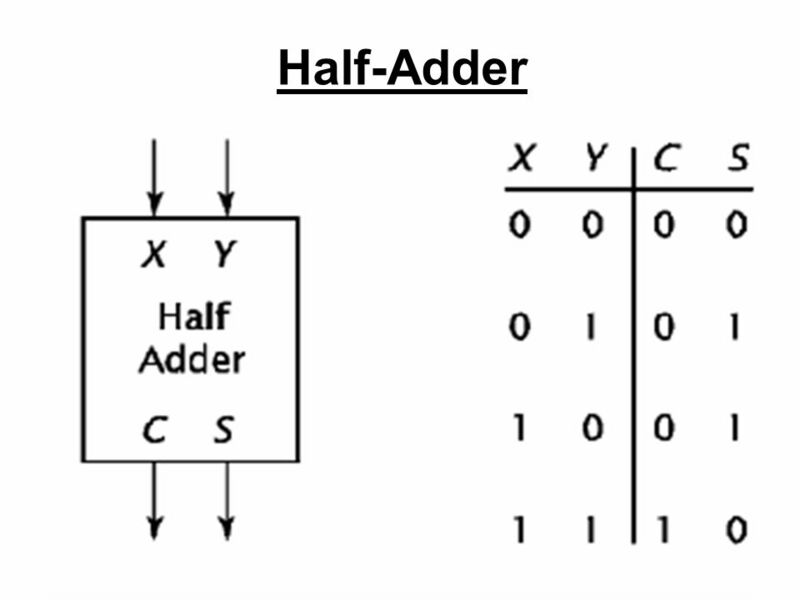 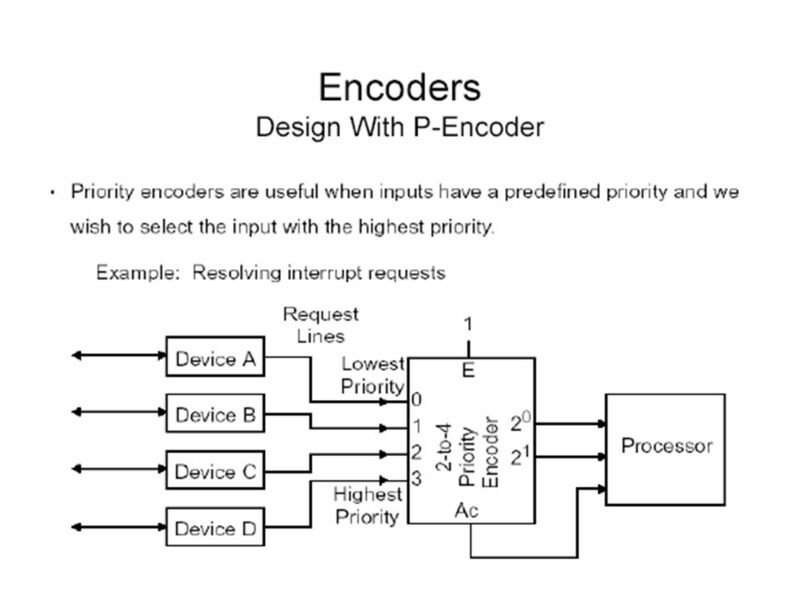 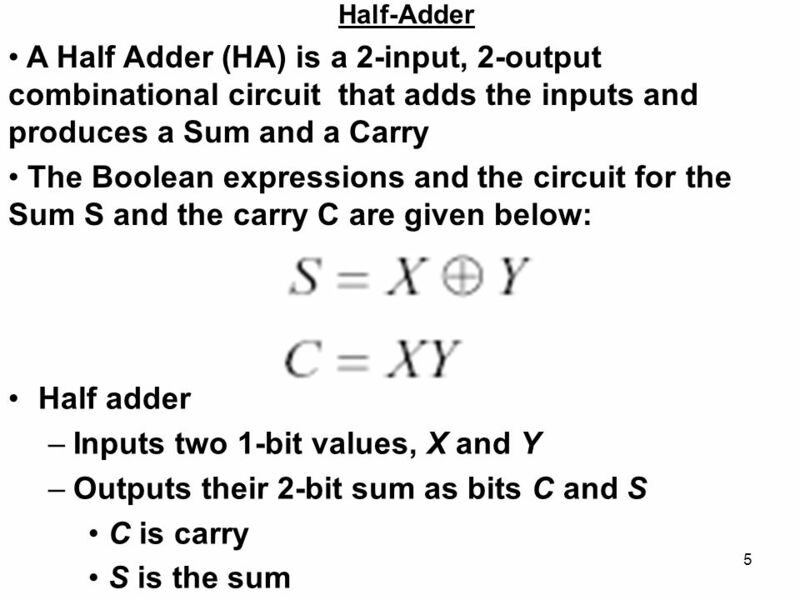 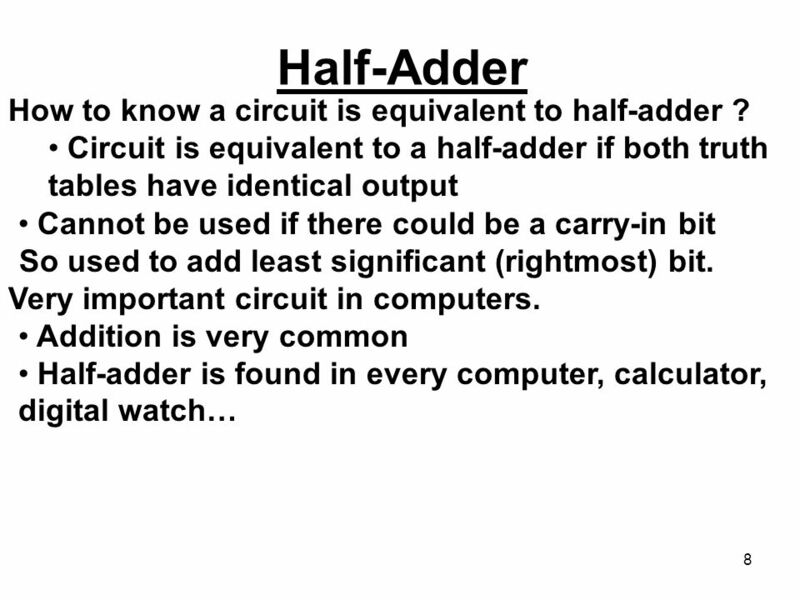 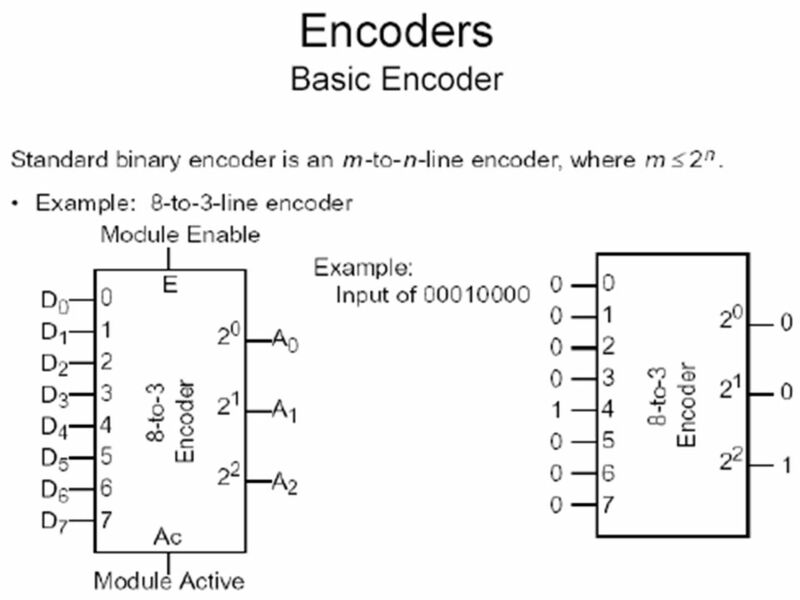 8 Half-Adder How to know a circuit is equivalent to half-adder ? 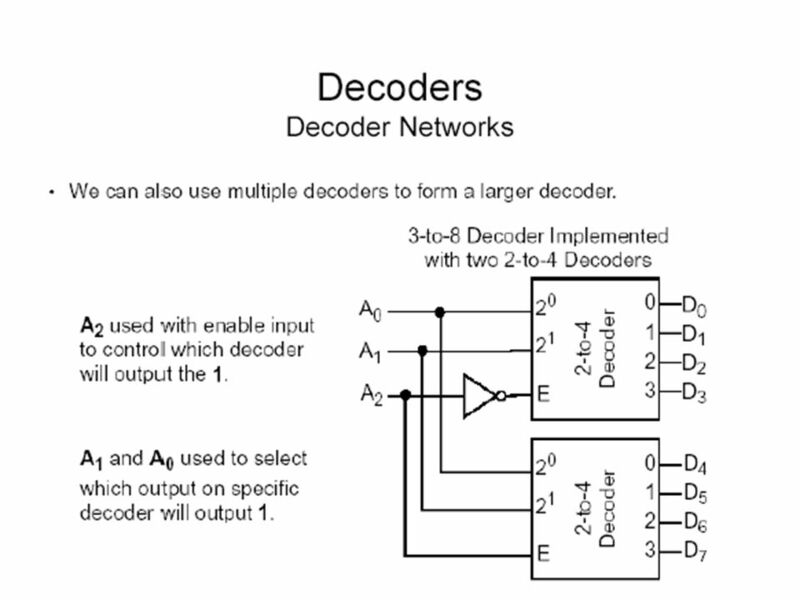 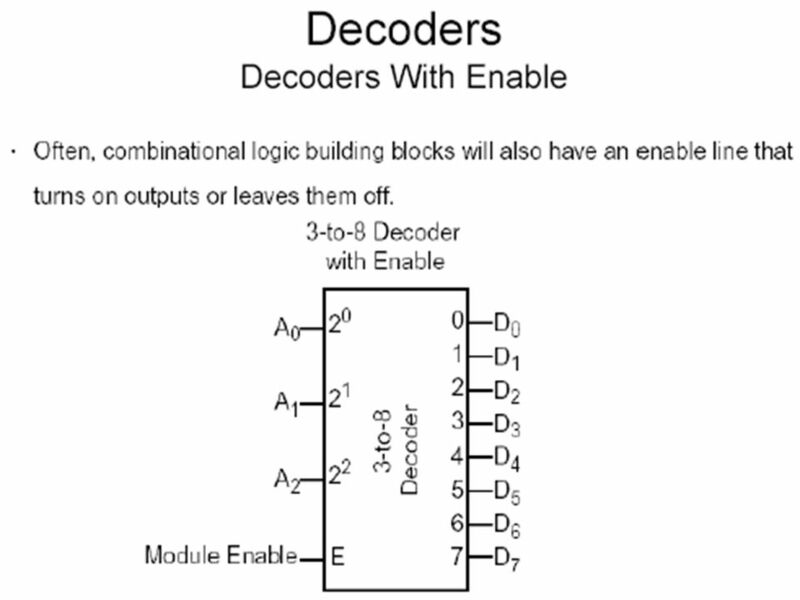 28 Decoder An n input decoder has 2n outputs. 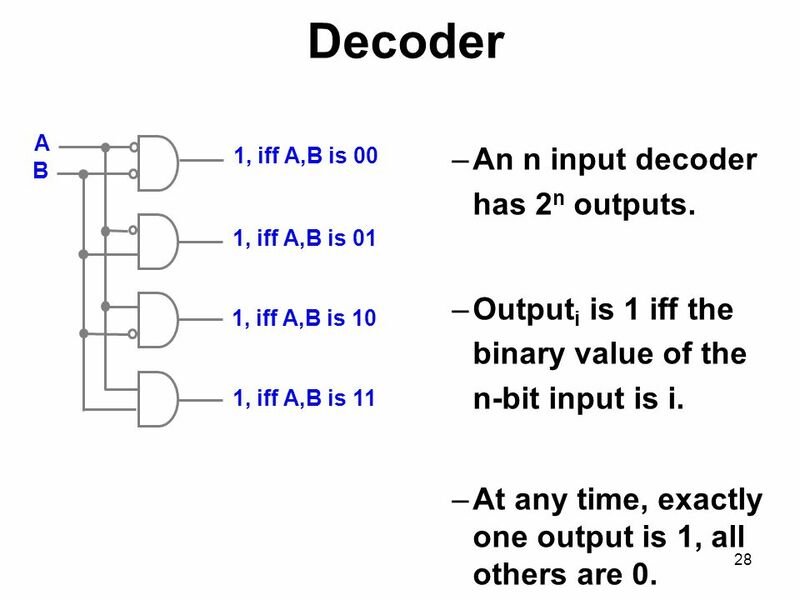 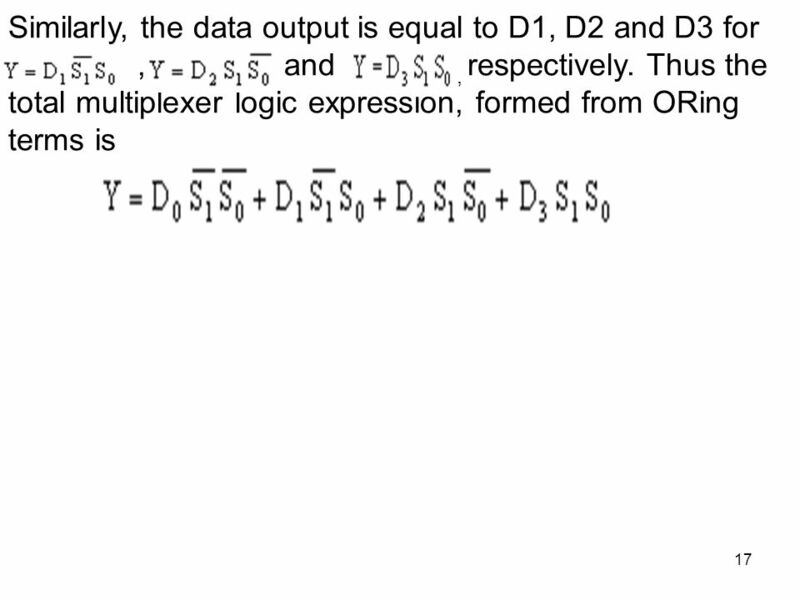 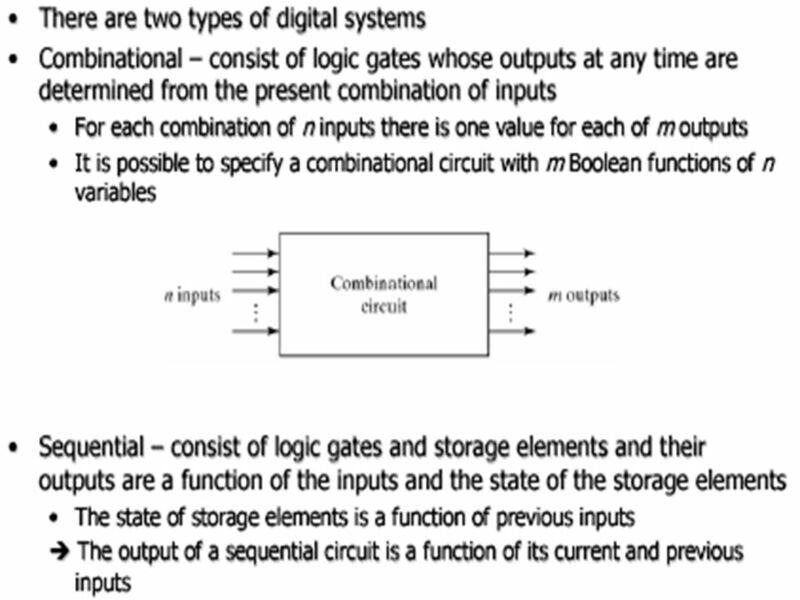 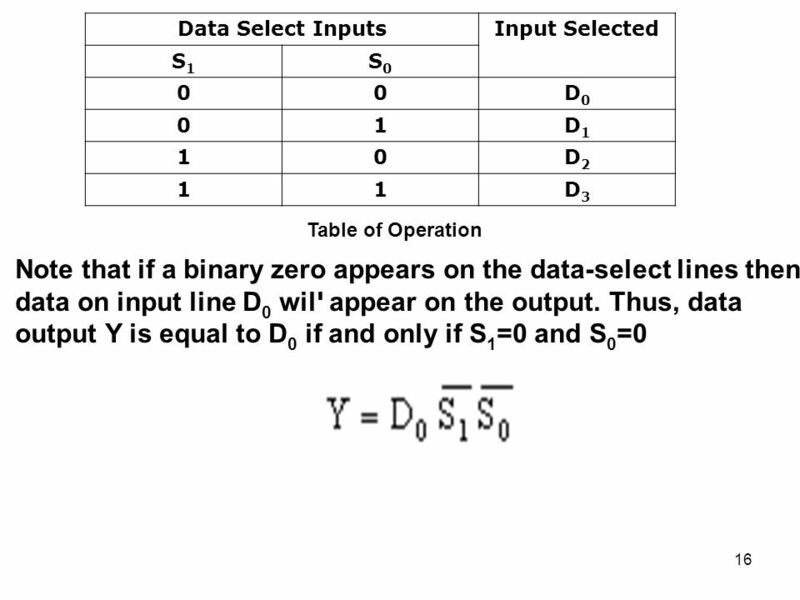 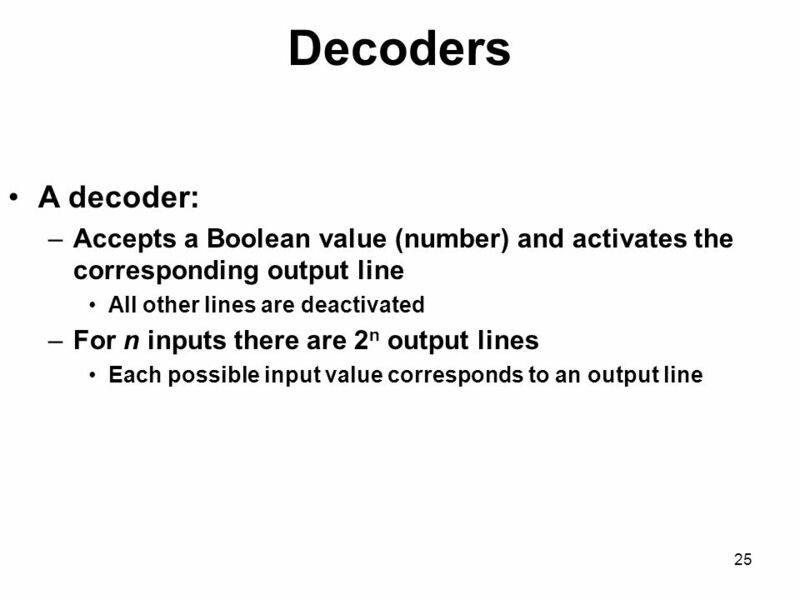 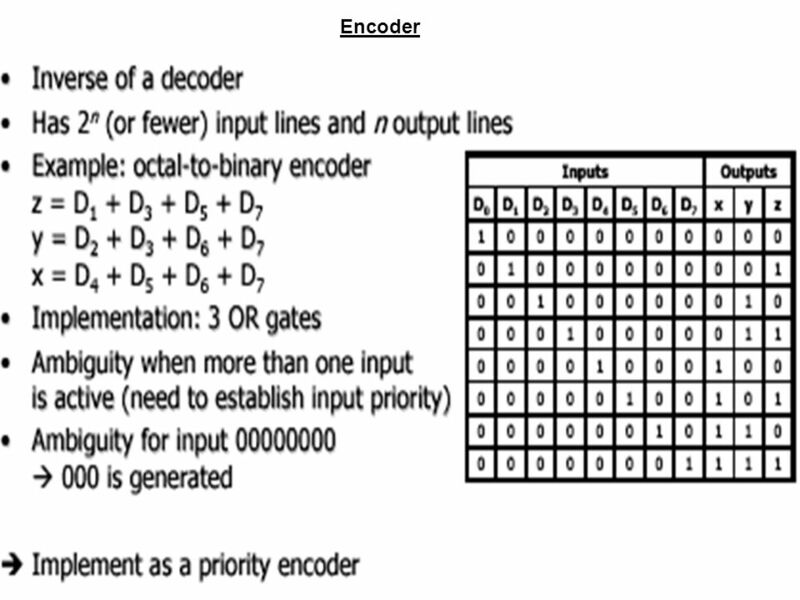 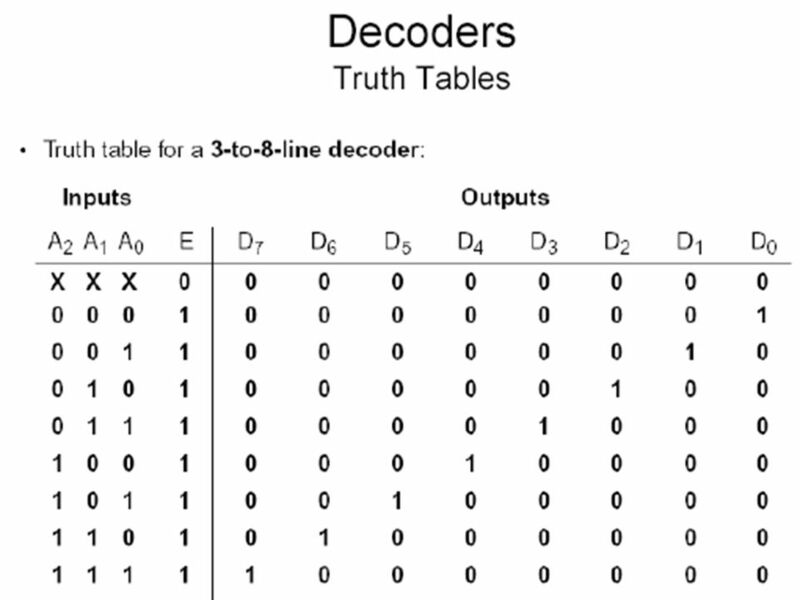 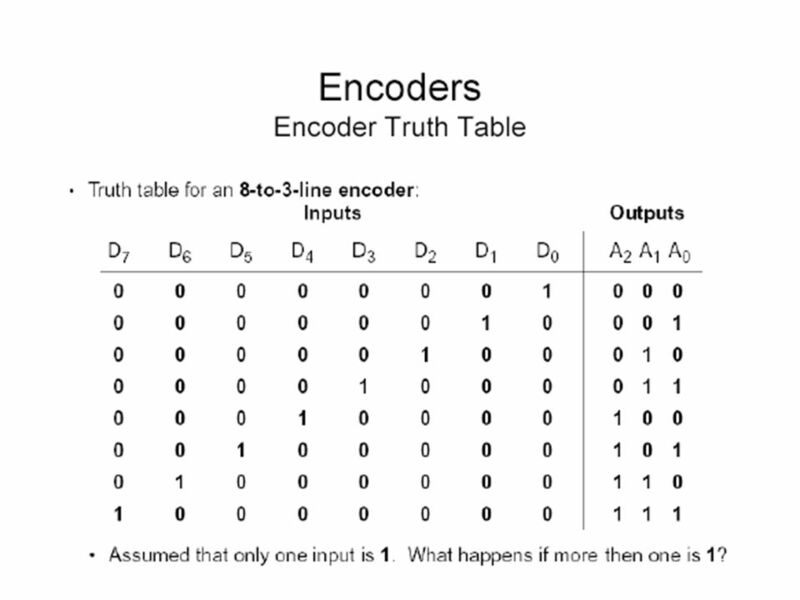 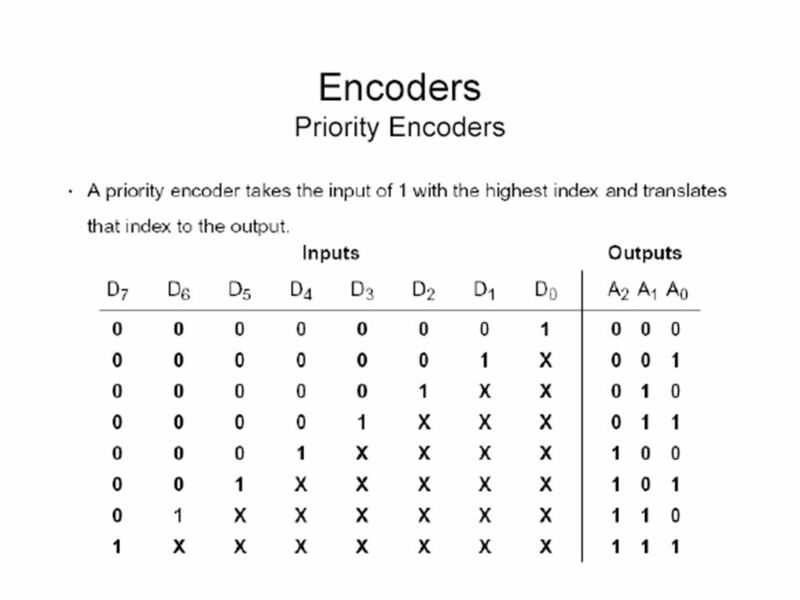 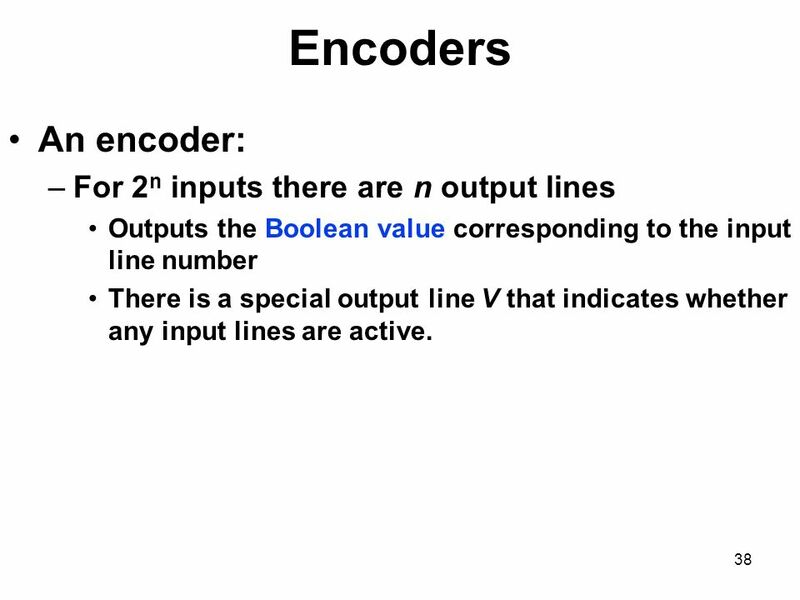 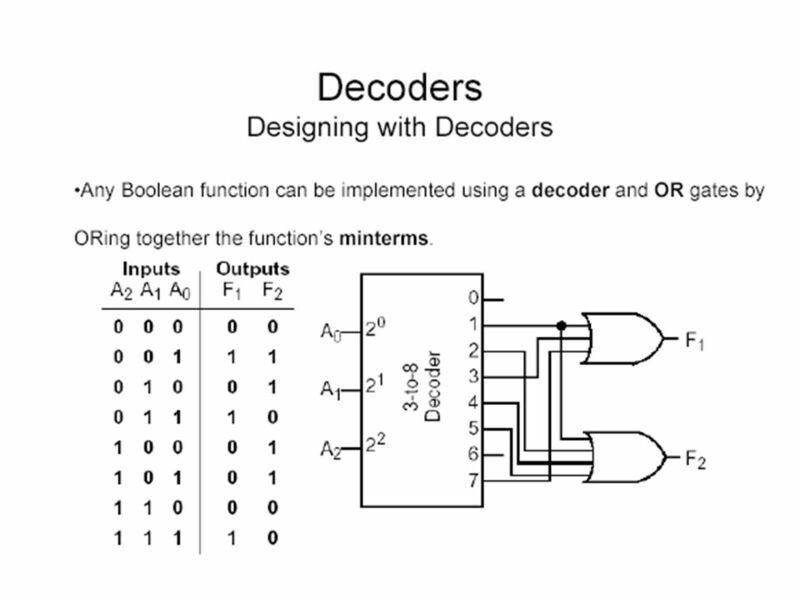 Outputs the Boolean value corresponding to the input line number There is a special output line V that indicates whether any input lines are active. 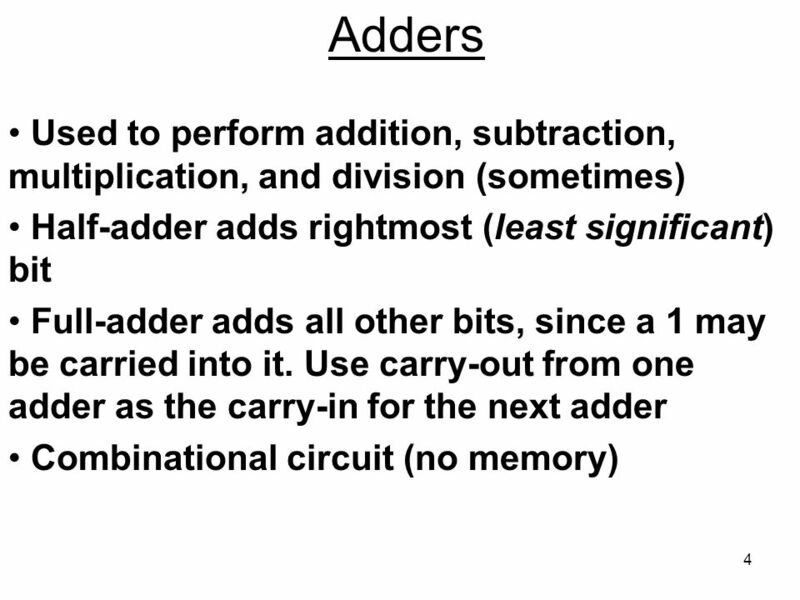 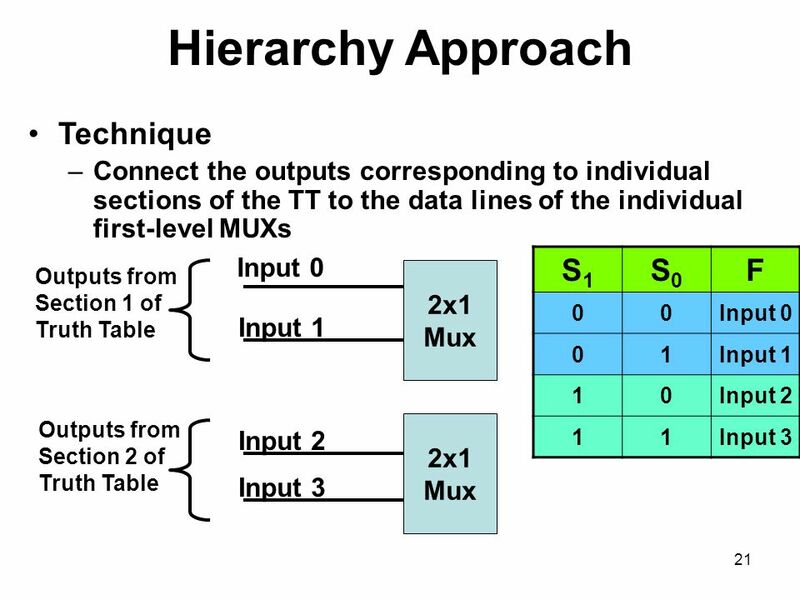 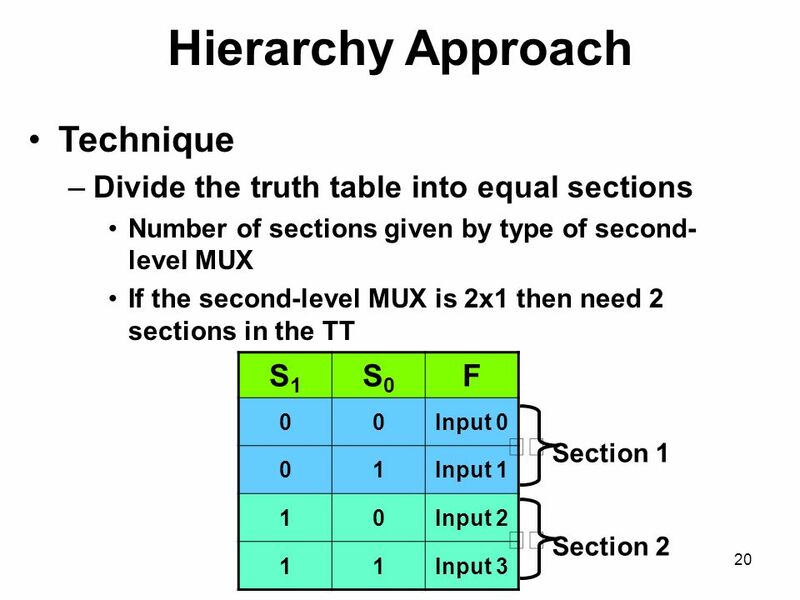 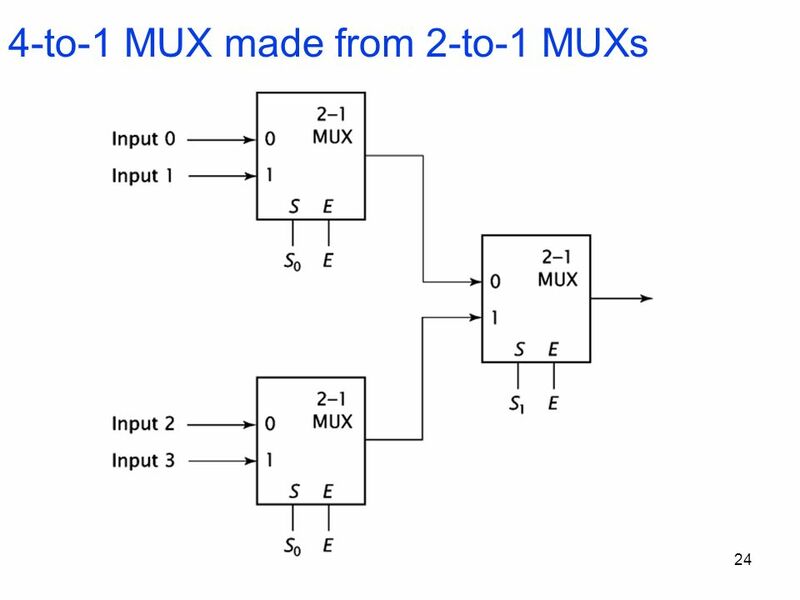 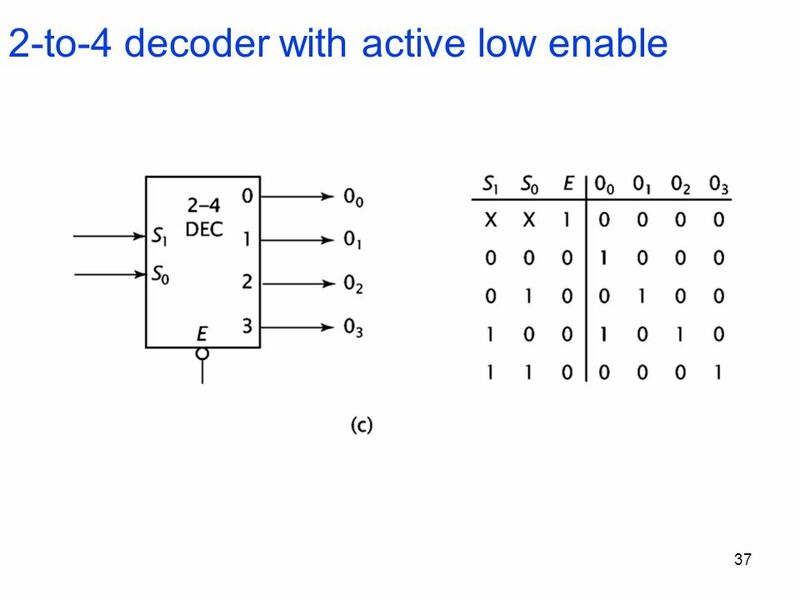 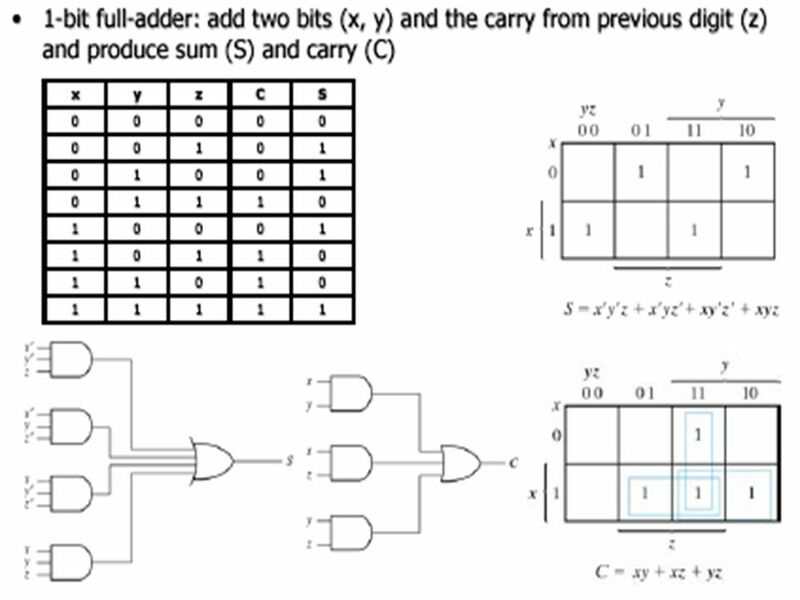 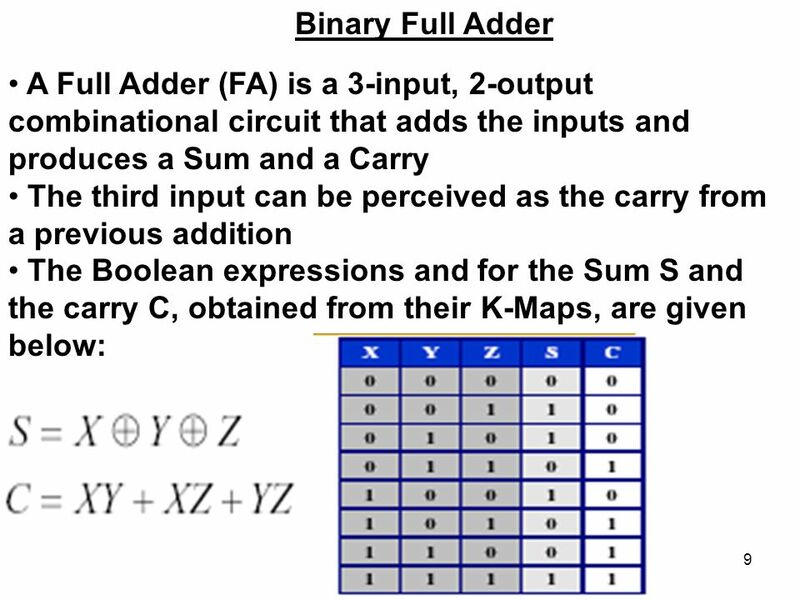 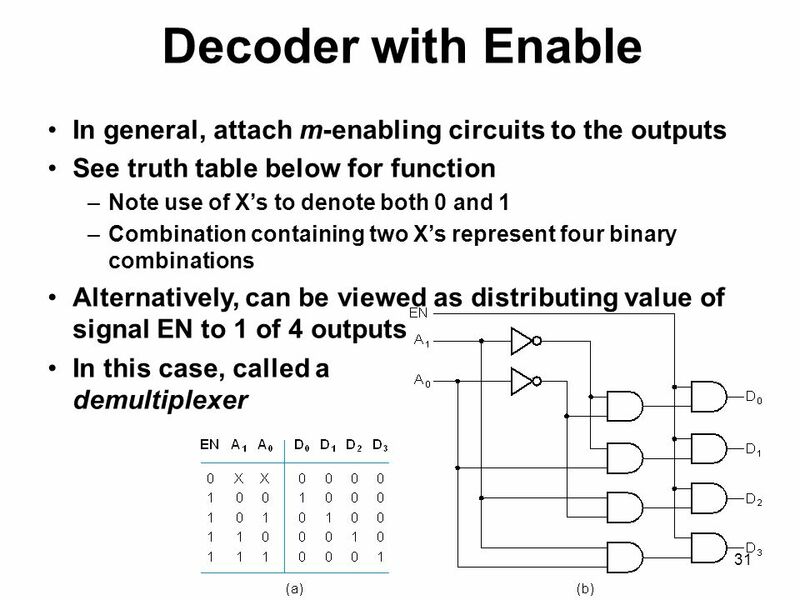 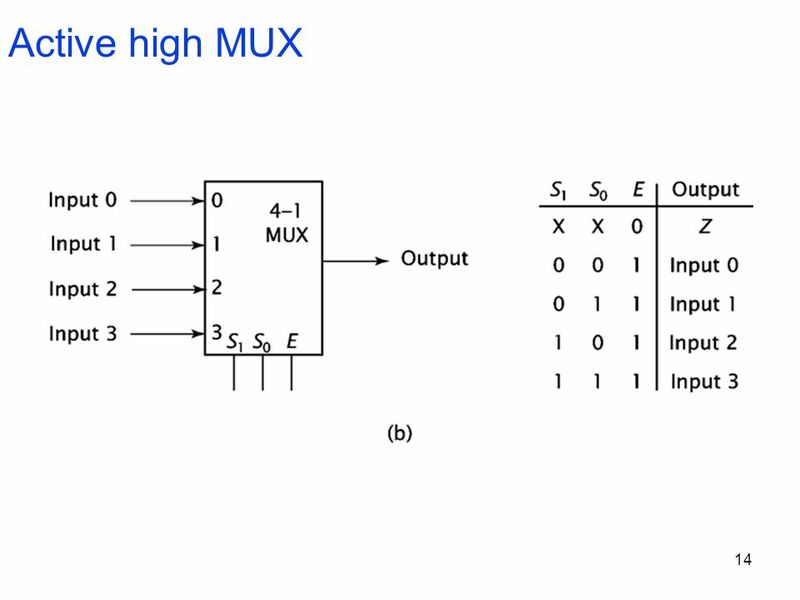 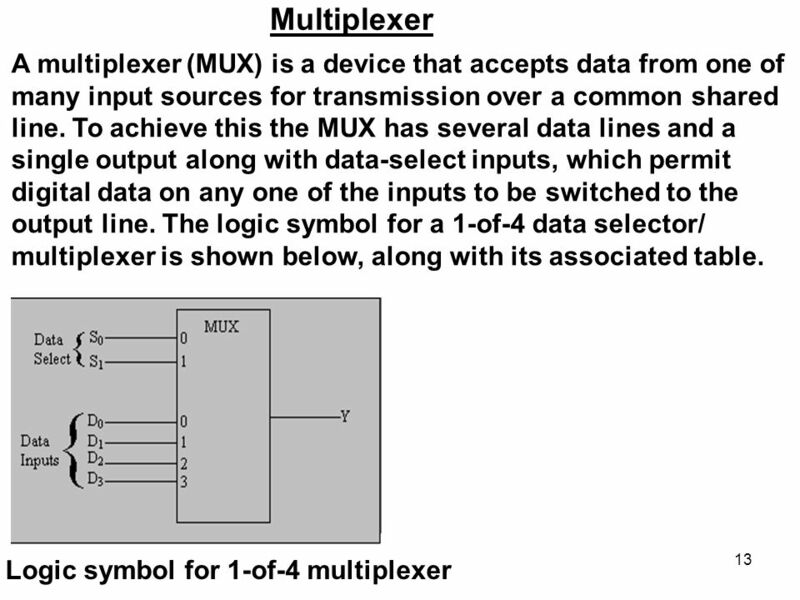 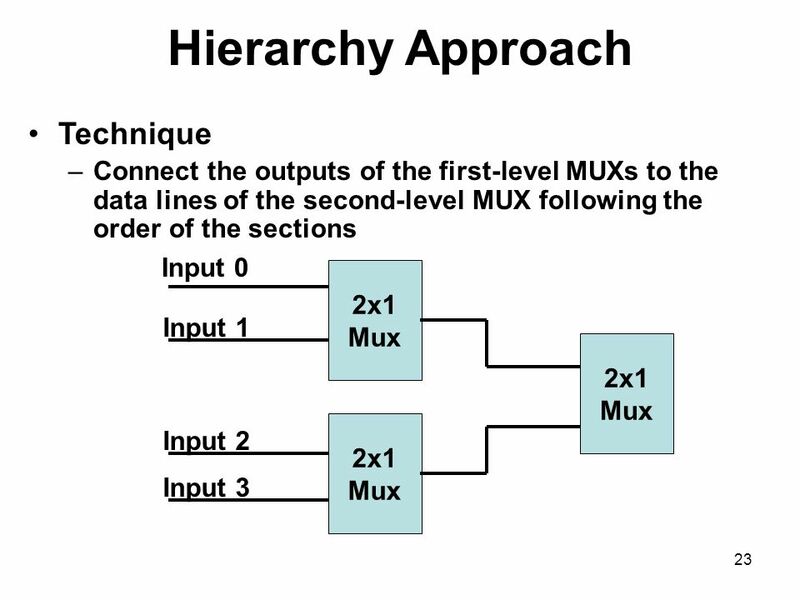 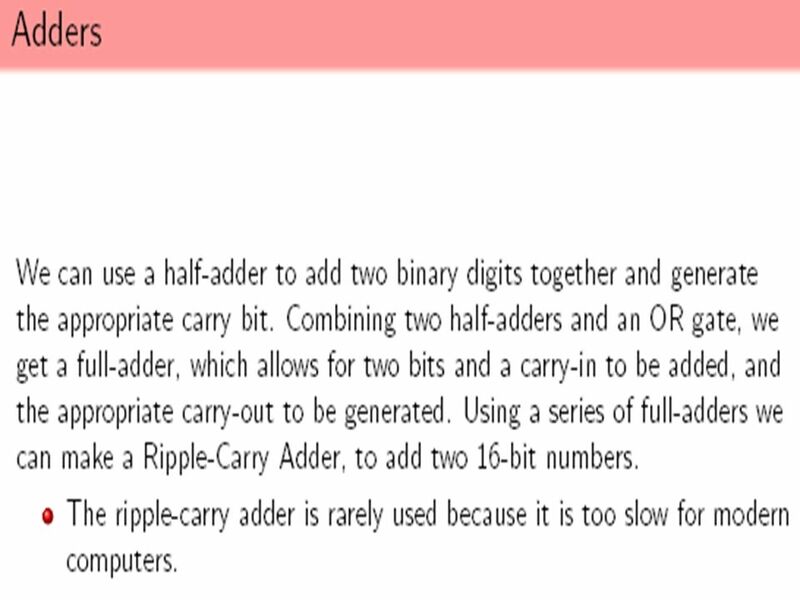 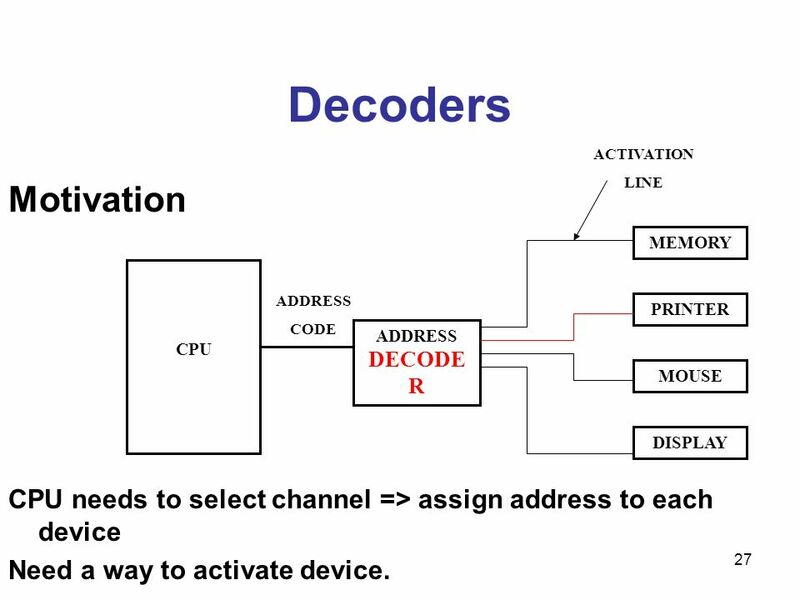 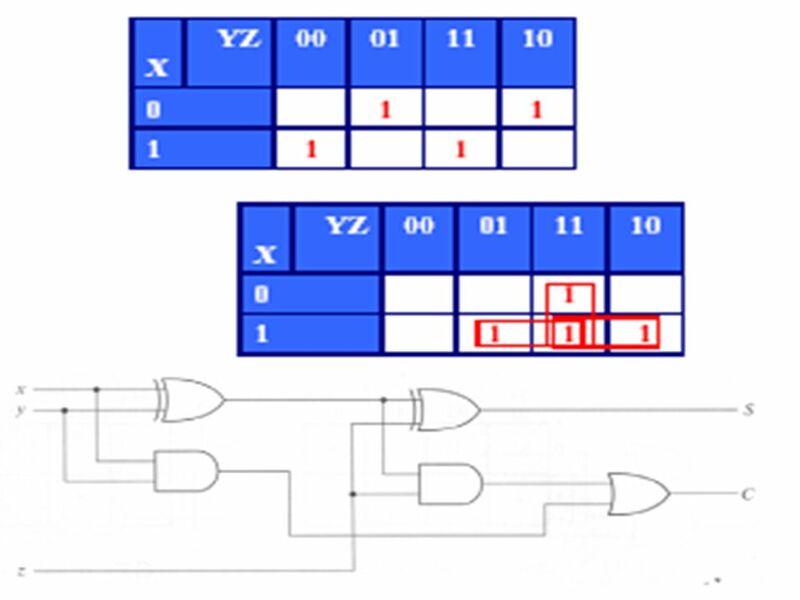 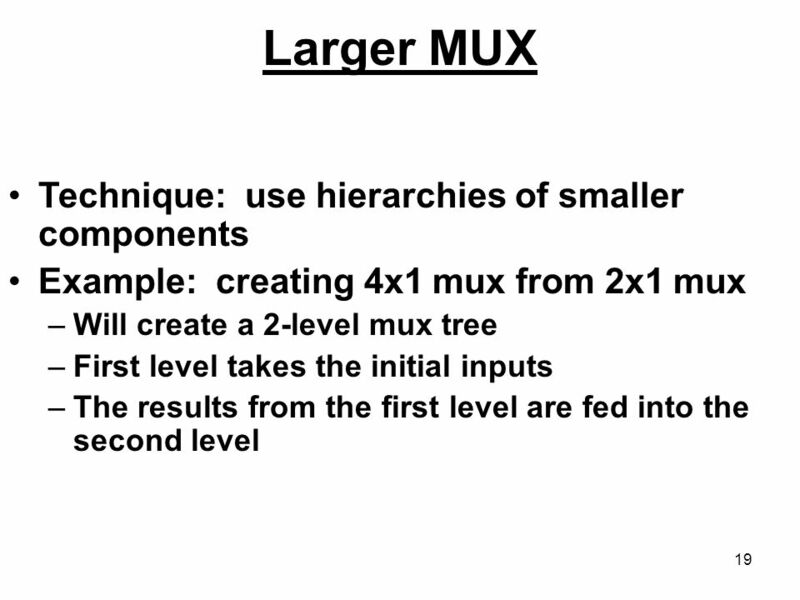 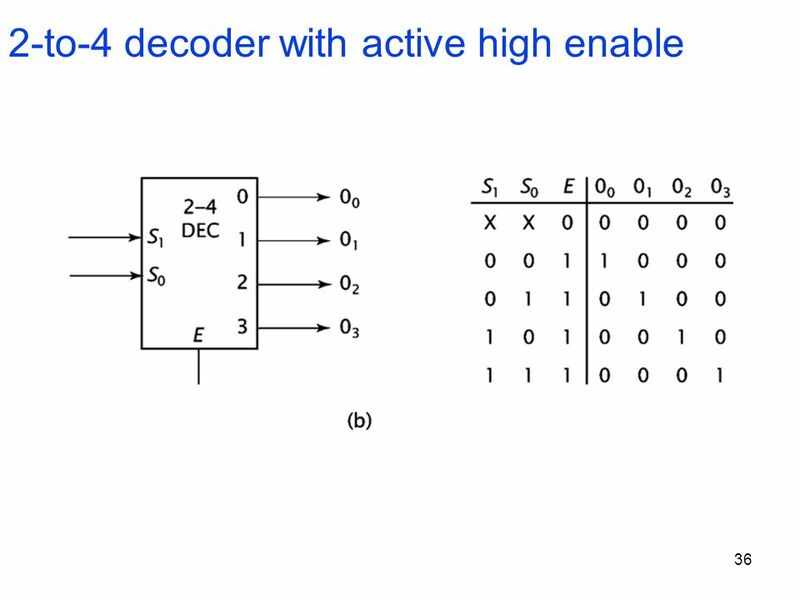 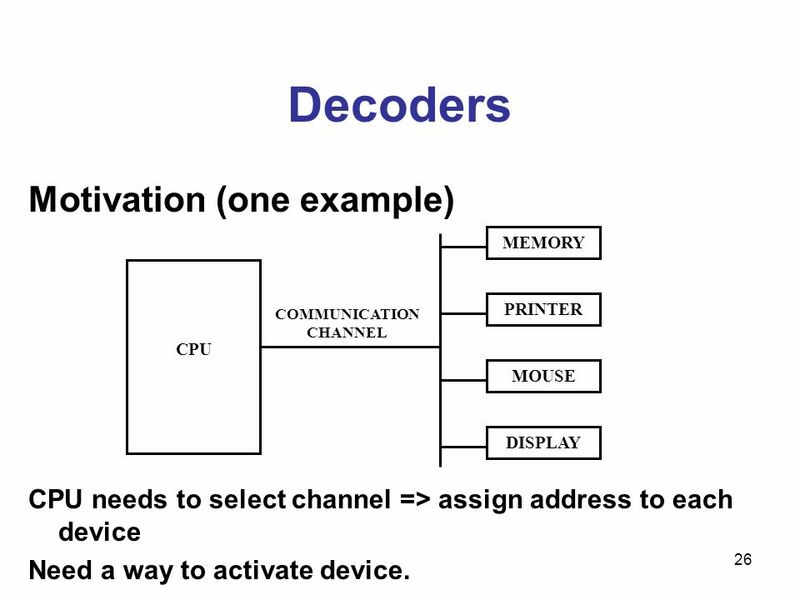 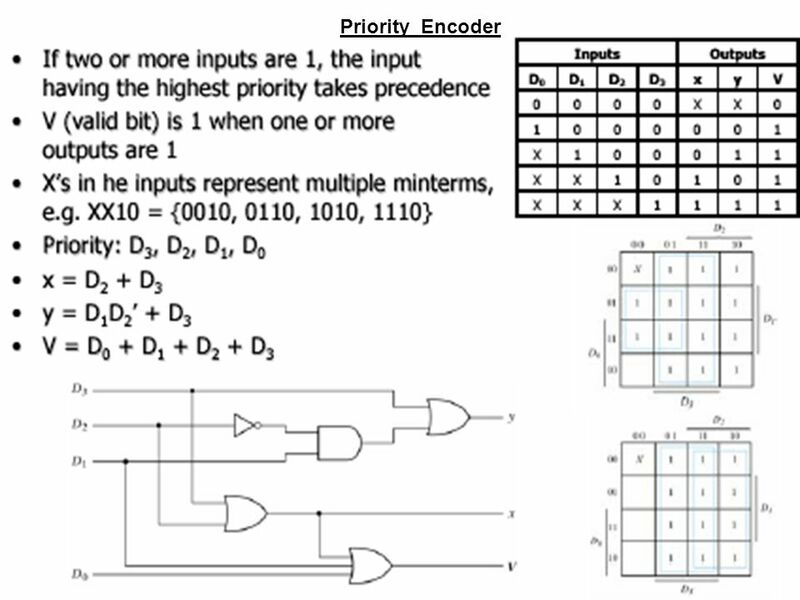 Download ppt "Adders Used to perform addition, subtraction, multiplication, and division (sometimes) Half-adder adds rightmost (least significant) bit Full-adder."